Look no further. 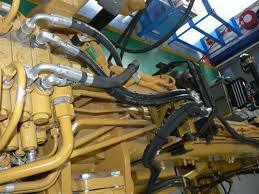 You get all that right here… at Arrow Hydraulics. We’ve been providing the very best service in the industry for over 25 years. Call us 9 To 5 Mon thru Fri and let us save the day!